Whatever your mood may be, this summer Sigma Beauty got you covered with this top suggestions. From a barely there make up to a colorful paradise island look, there is no reason why you cannot look feminine and in fashion with these easy make up tricks. Fresh, natural looking skin is the perfect look for the beach and pool side. Apply sun proof foundation with a brush over concealer, then apply an early tone from the Bare Eye Shadow Palette and some water proof mascara . Strong brows can be chic if curated with detail. Use a brow brush to define their natural shape, use the eyebrow pencil to fill the empty areas with short strokes, brush the eye brows again and the trick is done. 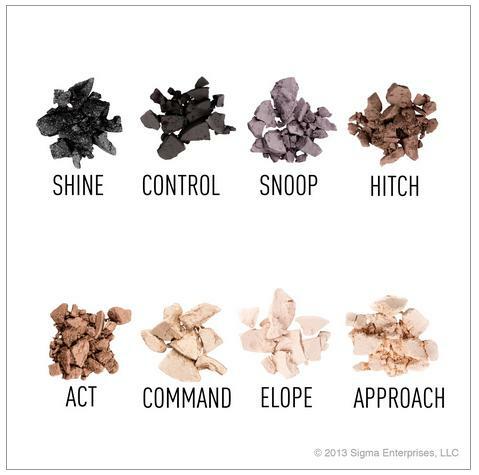 You can achieve beautiful brows with Sigma Beauty Brow Collection. Dreaming of a Mediterranean getaway destination? Splash over the eyelids colorful shades of turquoise, jade and aqua, it will take straight to a resort look. 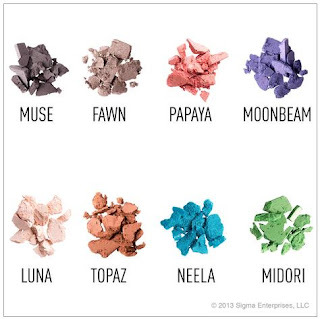 The Resort Palette limited edition will take from bare to colorful with easy steps. The cat-eye trend is a downtown look that can go uptown by adding a silver shadow over the lids. 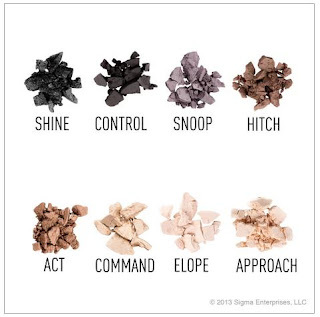 To get a rock look draw the liquid eyeliner with Sigma Beauty Eyeliner Brushes for a more defined line. Get a free gift with orders over $30.00 - Worldwide Shipping.